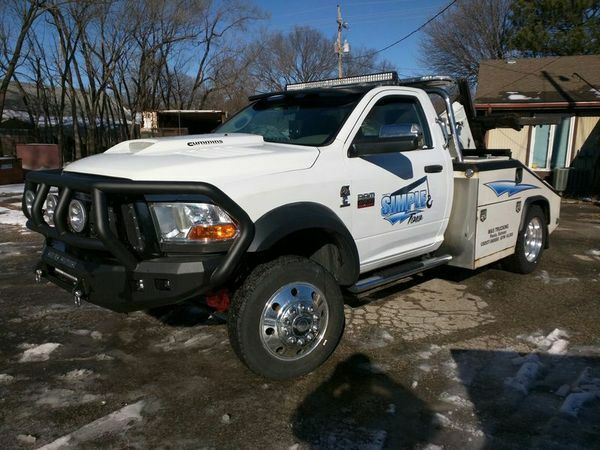 Simple Tow is a family owned and operated company serving Johnson County and surrounding areas. 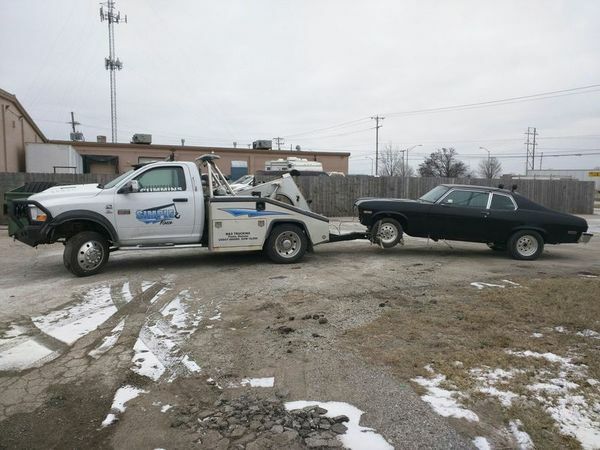 As the name implies we want to make your towing experience as simple as possible. Feel free to contact us for a quote regarding any of our services.